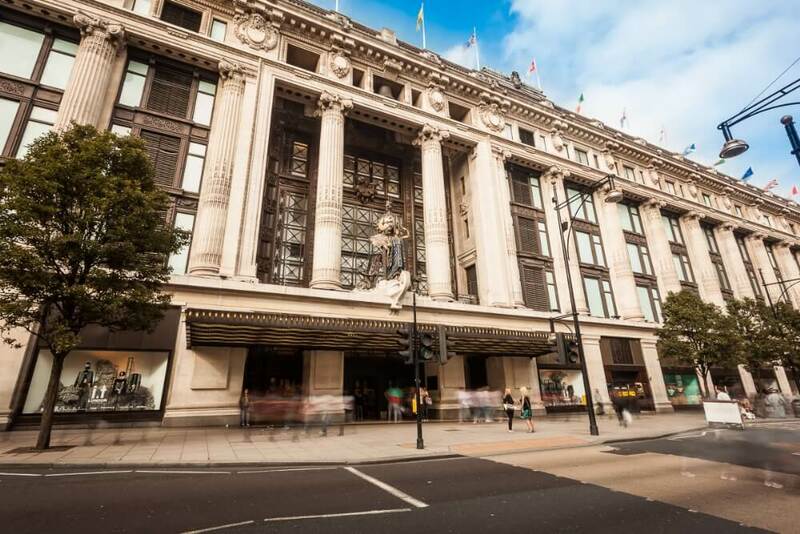 Long term partners, EEP Consultants, called us in to custom design and make a vertical AHU to fit into a plant room in Selfridges, Oxford Street. The challenge? The existing plant was located within the men’s super-brands department at the very heart of the store. The size of the room ruled out a standard vertical coil, so we engineered a 22 degree angled cooling coil to fit the sensitive location and eliminate any risk of water dripping on to the plant and shop floor. To ensure no interruption to the business we pre-planned the removal and installation in sections that could be carried through the store and working out of hours. 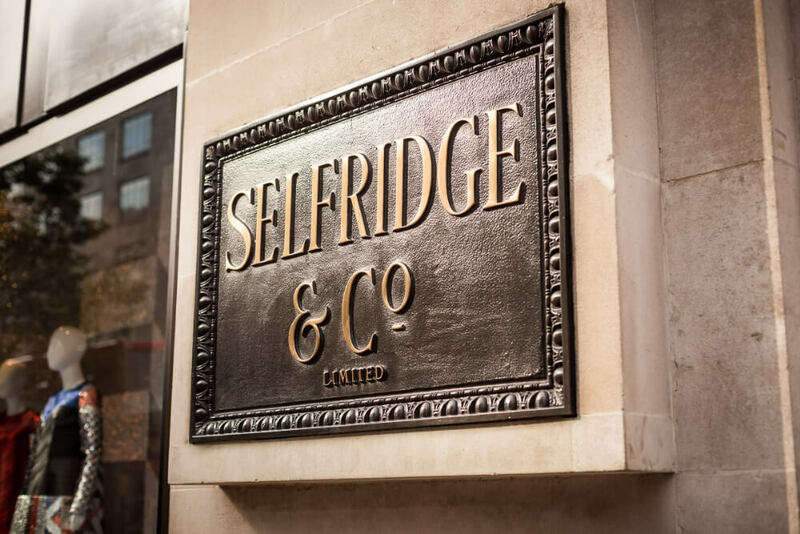 An inventive solution and our dexterous approach meant business as usual for Selfridge’s flagship department store.